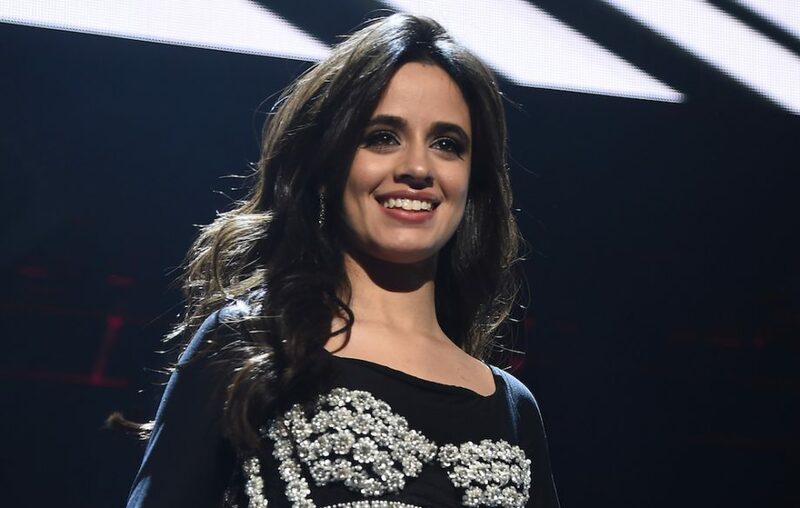 Fifth Harmony, with whom singer Camila Cabello had worked for four and a half years, spoke on Monday about plans to take a break from band work and explore solo-career options. Even though Cabello and Fifth Harmony were together nearly half a decade, they do not seem to be in good terms. Cabello had left Fifth Harmony more than a year ago, in December 2016. She said that it was her close friend Taylor Swift who convinced her to leave the group. Absolutely nobody could ever persuade me to do something. If I don’t want to do something the whole world could be telling me and I won’t do it. And if I do, then the whole world could be telling me to not do it and I’ll do it. I’ve always been that way. 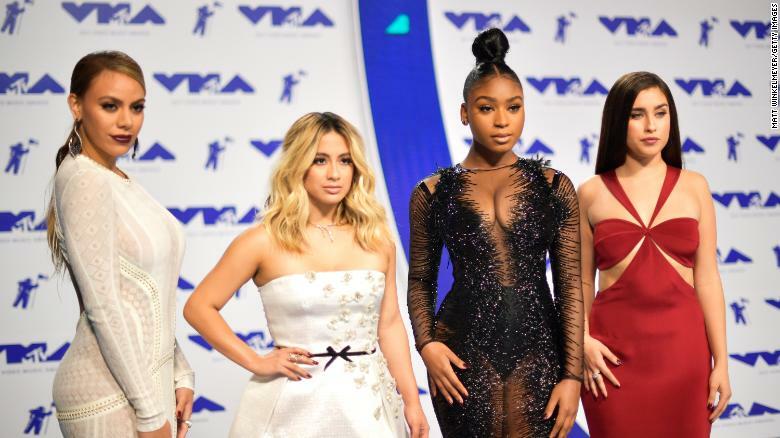 The band Fifth Harmony, which includes Lauren Jauregui, Ally Brooke Hernandez, Dinah Jane and Normani Kordei, was the first to talk about Cabello’s exit after the Havana singer left the band. Subsequently, Camila’s feud with the girls went public. Two months after leaving Fifth Harmony, Cabello told Seventeen magazine in February 2017 that the band “wasn't the maximum expression of me individually.” However, she also wished them all the best for their future endeavors. Their decision to dissolve the band has finally vindicated Cabello's move. Andy Murray avoids Monte Carlo Masters exit door as he survives a scare.